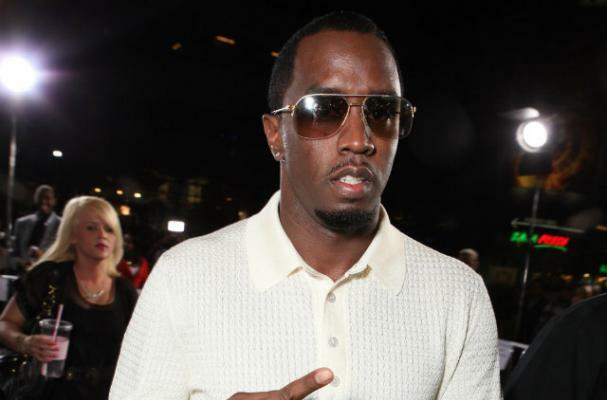 Sean 'Diddy' Combs has closed down his Atlanta restaurant, Justin's. There has been speculation that the restaurant would reopen after renovations, however it seems the eatery was simply unable to find the same success it did when it first opened 14 years ago. A representative for Bad Boy Worldwide Entertainment Group (founded by Diddy) said Justin's was closed so the company could pursue "other business ventures in music, television, fashion, fragrance and spirits." The statement also said that Bad Boy is "actively exploring business opportunities in Atlanta."